Wall Tie Material in Ada? Wall tie Installation in Ada? The Heli-Tie™ is a stainless-steel helical tie used to anchor building facades across Ada to structural members or to stabilize multiple-wythe brick walls. The helical design allows the tie to be driven quickly and easily into a predrilled pilot hole (or embedded into mortar joints in new construction). This administers a mechanical connection between a masonry facade and its backup material. Alternatively it can provide a connection between multiple wythes of brick. 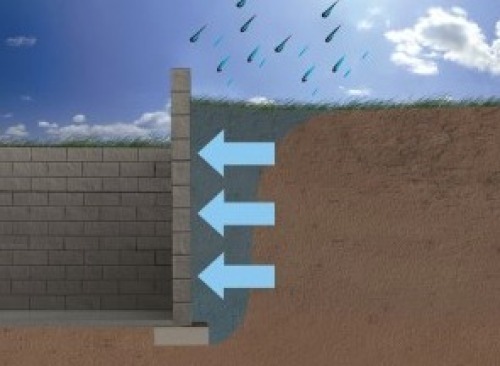 As it’s driven, the fins of the tie undercut the masonry to produce an expansion-free anchor that will withstand tension and compression loads. The Heli-Tie™ wall tie is installed using a proprietary setting tool that is used with an SDS-PLUS shank rotohammer to drive and countersink the tie. Heli-Tie™ wall ties function in concrete and masonry as well as wood and steel studs. Drill pilot hole into the facade material and into the backup material to the specified embedment depth + 1″ using appropriate drill bit(s). 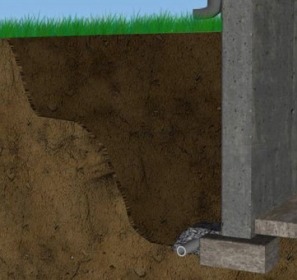 The drill should be in rotation-only mode when drilling into soft masonry or into hollow backing material. Level Up Foundation Repair in Ada. Wall Ties Foundation Repair Contractor in Ada, Oklahoma.